I'm not going to sit here and preach to you about what you should and shouldn't be looking for in a wedding photographer. Instead let me share three thoughts I had when I got married and had to select the photographer for my wedding. 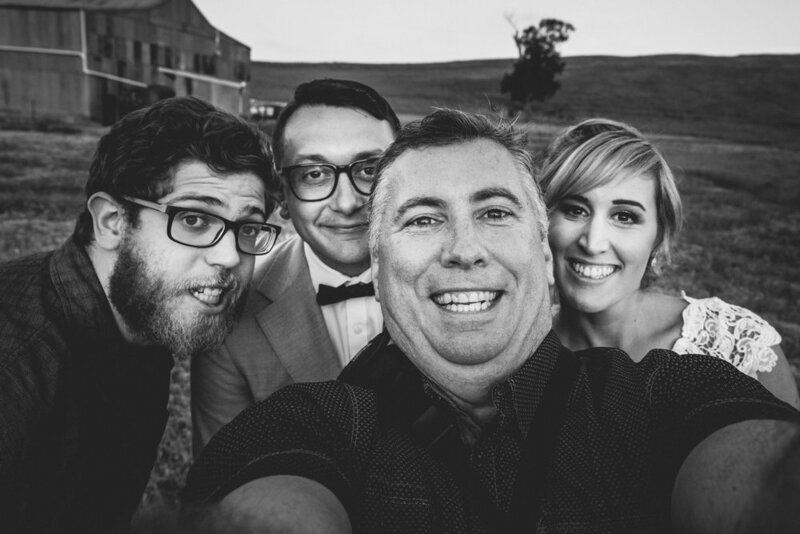 My wedding photographer is someone that I could call my friend. Why? Well the odds are I am going to see them more on the day, than I will see my beloved. I want to feel comfortable with this person who is so involved in one of the most important events in my life. I want to know they will listen to my thoughts and I will be open to their ideas. Most importantly I want someone, a friend, to have fun with. 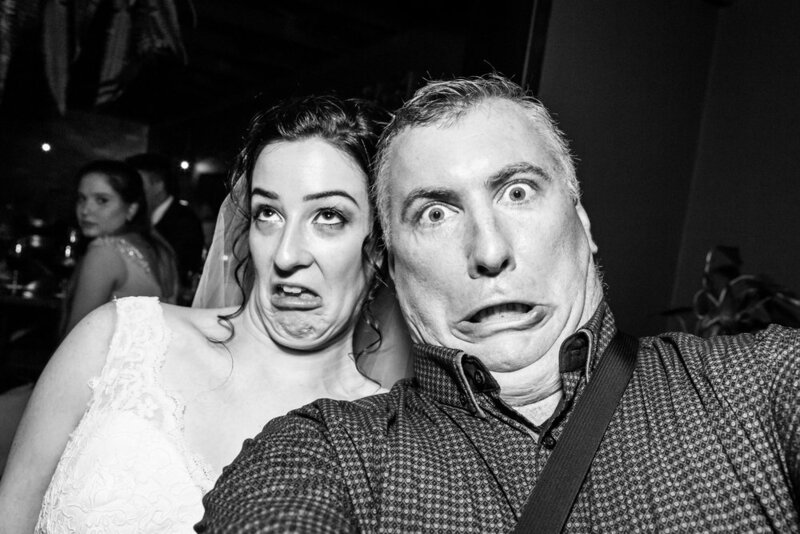 My wedding photographer has the skills to handle the difficult times. Any "Uncle Bob" with a good camera can take a good photo when the weather is perfect and the light is falling with a magical feel. My 6 year old niece could get that shot. I don't want to look to the sky to see if I am going to get amazing photos on my wedding. I want someone that can get the magic in rain, wind, gloomy skies or in the dark. I want someone that can adapt and handle any situation and still get the shot. My wedding photographer is someone I can trust. I share some of the most intimate and emotional moments behind the lens. For my wedding photographer I want someone that realises this and in that, I can trust to treat the images with care. From how they are captured, how they are stored and how they are edited. I want those moments protected and nurtured into amazing images. I want to trust my photographer, so I don't have to worry about any of those things. I had an amazing wedding day and now I have some amazing moments captured by my photographer, who I will forever call my friend (Shoutout - Laurie Skovgaard). There is always others question but for me these were the three most important. Hopefully this helps you pick your wedding photographer.